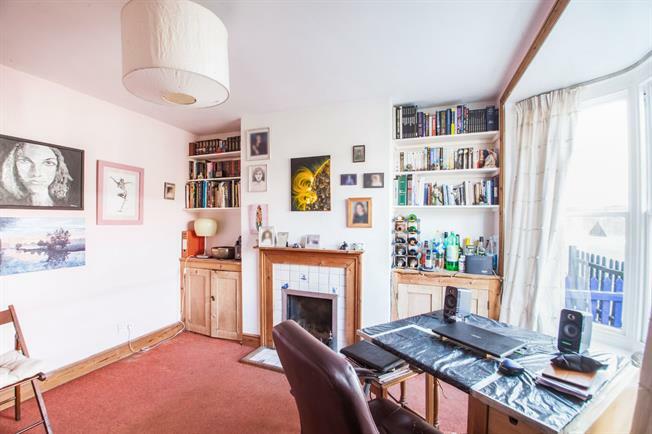 A wonderful Two double bedroom terraced home. Upon entry to this lovely property, you are welcomed by a lovely warm living room which benefits from a beautiful bay window, flooding the room with natural light, along with the benefit of an open fire. Moving along the property you will find a separate dining room and fitted Kitchen along with access to the well kept rear garden. Rising to the first floor, you will find two spacious double bedrooms, both boasting feature fire places and built in storage, along with a family bathroom. To the rear of the property you will find a spacious rear garden, mostly laid to lawn.